Wataniya Mobile has officially rebranded as Ooredoo Palestine, marking another important step forward for the global brand that launched in 2013. His Royal Highness Prince Mohammed bin Khalid Abdullah Al Faisal, STC Chairman of the Board, inaugurated the first innovative digital store of its kind in KSA, adopting the best international practices in this respect thus enriching the customer experience with a new identity. 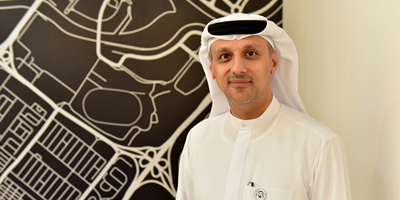 Nokia and du, from Emirates Integrated Telecommunications Company (EITC), have signed a Memorandum of Understanding (MoU) to collaborate to enable the youth through key public and private institutions, including universities, to better understand and leverage technological trends and their impact. 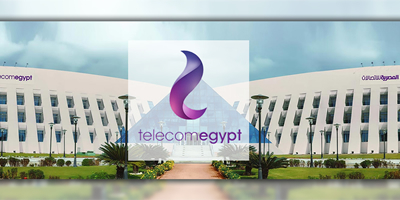 Telecom Egypt has witnessed in it Q3 2018 very positive results. 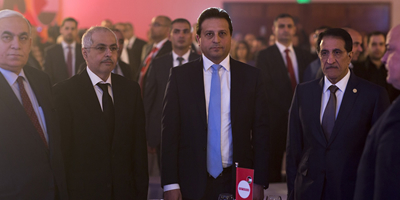 Consolidated revenue lands at EGP 17.4bn, a 32% hike YoY fueled by the inclining pace of data services (+45% YoY) and the contribution of the deal sealed with Bharti Airtel of EGP1.6bn. 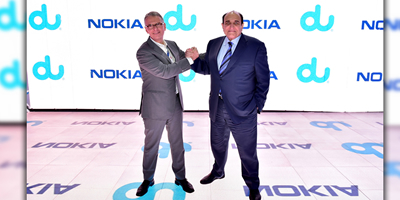 European telecommunications vendor Nokia has announced a new partnership with Egyptian mobile operator Telecom Egypt. 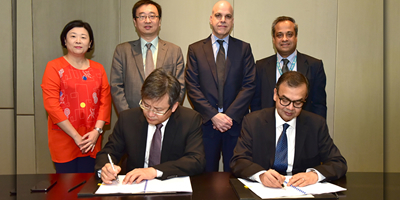 The new partnership will help enhance the broadband capabilities Telecom Egypt can offer its customer base. 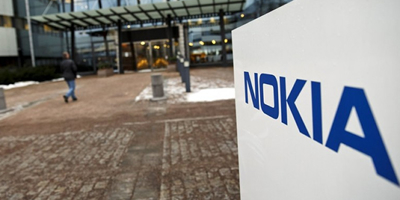 Nokia and Alfa, Lebanon's first mobile operator managed by Orascom TMT, will deploy 4.5G Pro technology using the Nokia AirScale 5G-ready radio platform following a recent successful test of the technology. With this, Alfa will be able to introduce Gigabit LTE speeds for its subscribers. 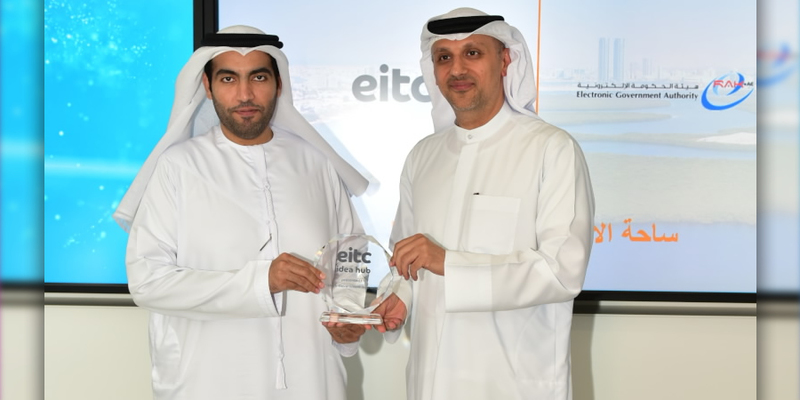 Emirates Integrated Telecommunications Company (EITC) and China Mobile International Limited (CMI) have strengthened bilateral ties between the UAE and China following the announcement that CMI will house its Point of Presence (PoP) at EITC’s world-class Datamena Data Center facilities. 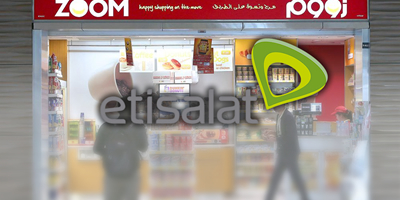 Etisalat recently signed an agreement with ENOC to provide its retail outlets with cloud managed Wi-Fi solution. 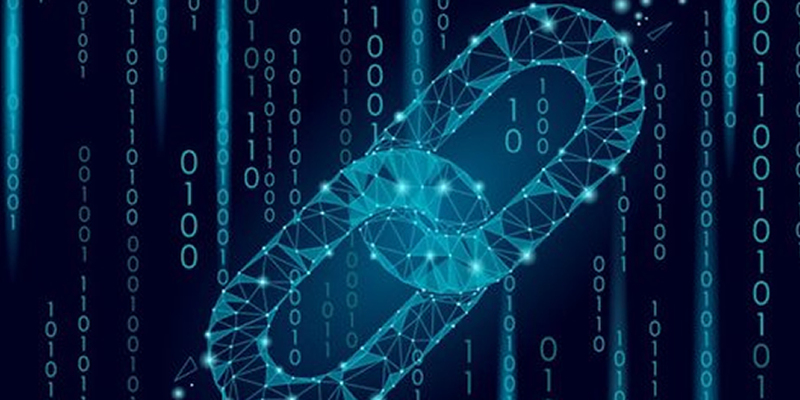 The project will start with Wi-Fi coverage across ZOOM convenient stores and expand to other retail outlets within the ENOC retail network. 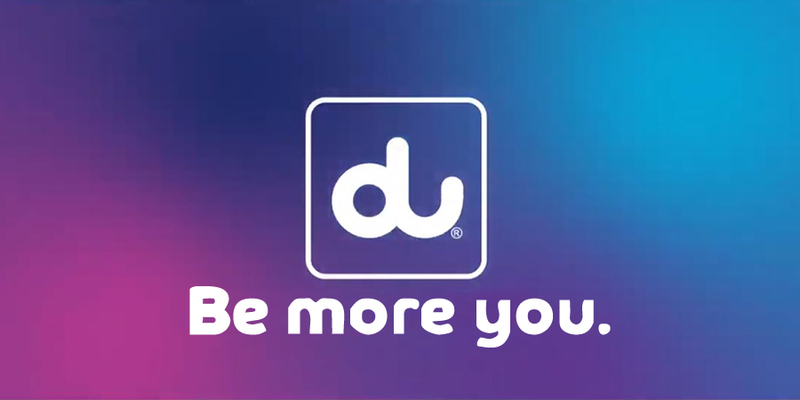 du, from Emirates Integrated Telecommunications Company (EITC), has today announced the addition of Continuous and Real Time- Risk and Compliance Management Services for its managed cloud and data center offering; courtesy of a new partnership with Caveonix Solution. 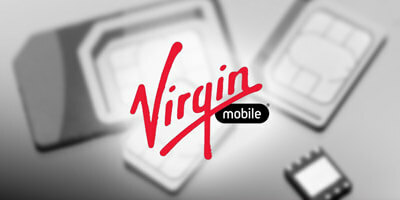 Virgin Mobile, the second brand operating under Emirates Integrated Telecommunications Company (EITC), recently launched eSIM technology as a new addition to its innovative digital mobile offering eSIM is now available for new and existing customers that have a compatible handset.